I got married ten years ago this September. I knew exactly what I wanted – from dress, to table settings, to location – but what to wear on my feet had me really stumped. 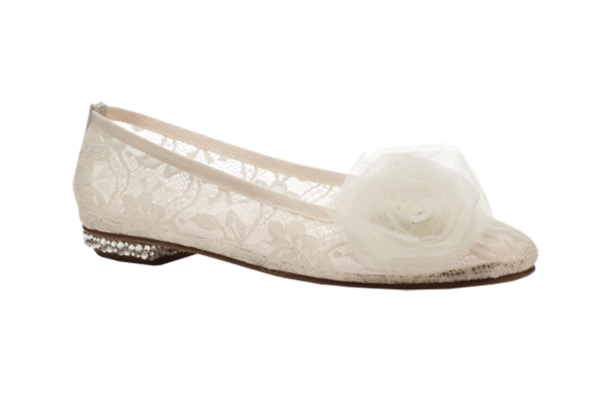 This was back in the day when I still wore heels from time to time – for “special occasions” and job interviews – so I did feel a certain pressure to wear them on my wedding day. I ended up choosing a pair of awful sling back kitten heels; as much height as I could reasonably manage without falling over. 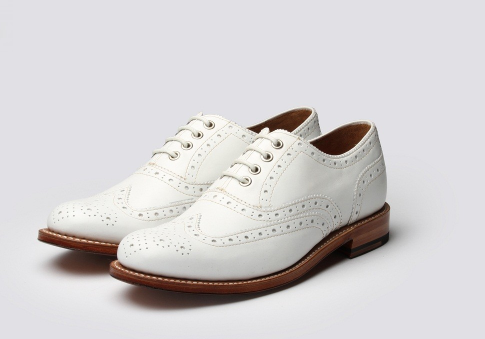 I couldn’t bear to spend more than £35 on them because I knew that a) I would never EVER wear them again and b) I would kick them off and patter about barefoot the second the ceremony and pictures were over. I was right about both of these things – they were discarded before we even sat down to eat, never to be worn again. 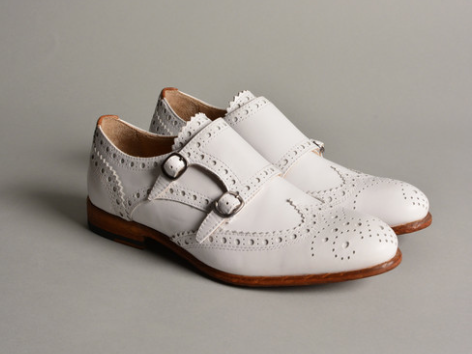 There are brands that specifically make flat shoes for weddings, and I’ve listed some of them here, but if you want that very traditional look you’re in luck as thanks to Simone Rocha (John Rocha’s daughter, a hot name on the London Fashion Week circuit), they’re also bang on trend. 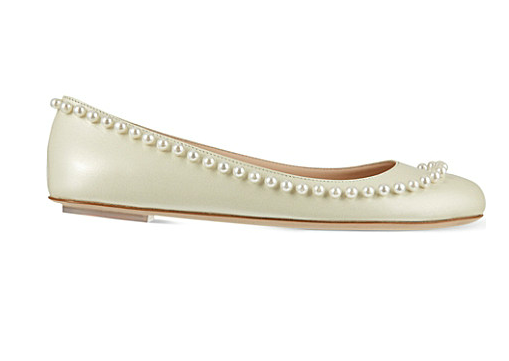 Look for lace, pearls and satin, and if you want a more modern feel, avoid ballet pumps and opt for a pointy pump instead. 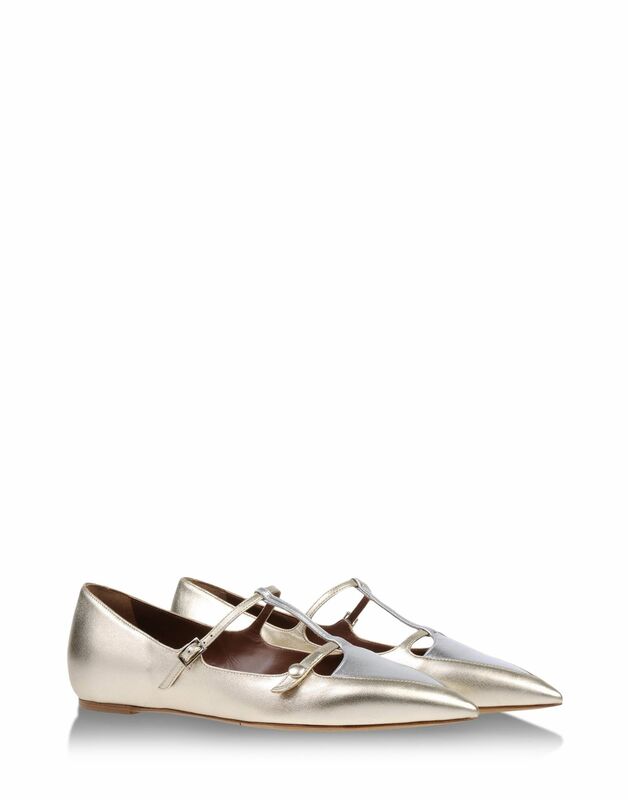 I think the best option for a pair of shoes you can then wear after your wedding is a metallic pointy flat. 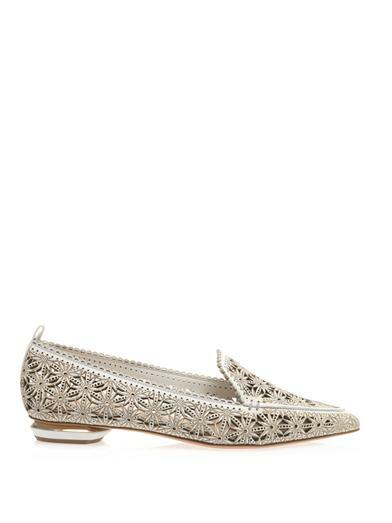 They look wonderful with anything from a classic little black dress to jeans and a white T-shirt. 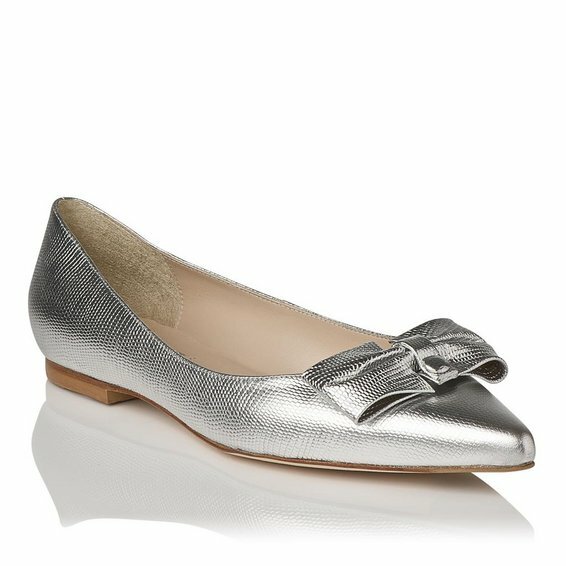 You can’t move for metallic pointy flats at the moment, both on the high street and at more high end brands too, so this is an absolute winner as far as choice is concerned. 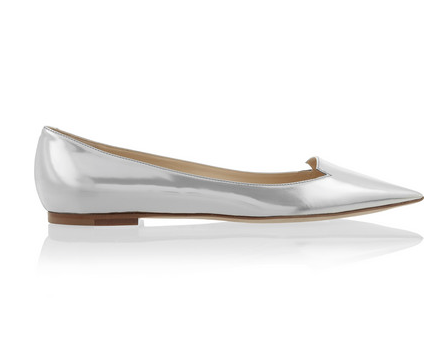 So if you are getting married, don’t feel pressured into wearing heels if you really don’t want to. There’s nothing better than feeling yourself, being comfortable, and not being in so much pain that you can’t dance to the band you paid a lot of money to play at the reception. 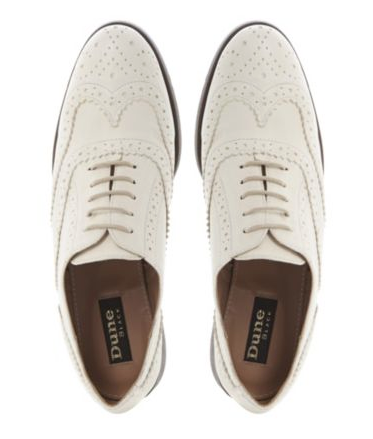 Oh, and tweet me pictures of you in your flat shoes at weddings too – whether you’re the bride, a bridesmaid or a guest, I’d love to see you all being comfortably stylish!